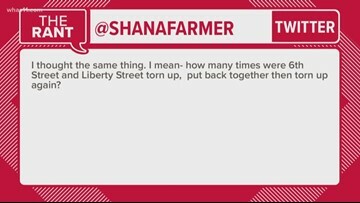 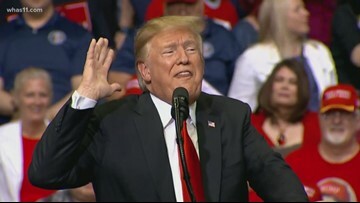 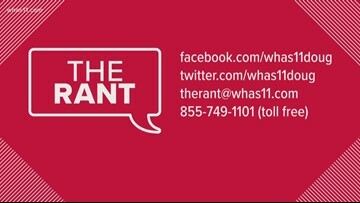 You give your rants on the Bevin administration's subpoenas on school districts and candidate Adam Edelen's plan to stop jail time for people caught with marijuana. 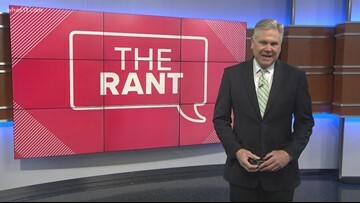 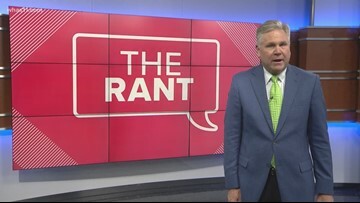 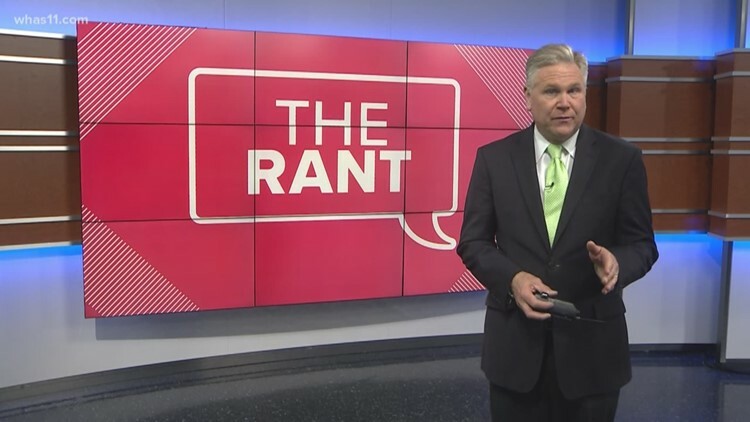 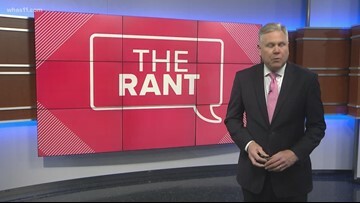 Doug takes your rants on the controversial University of Kentucky mural, Louisville's infrastructure and Jussie Smollett. 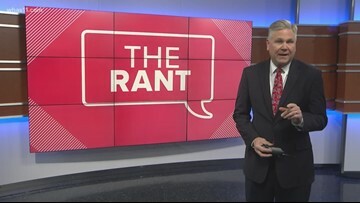 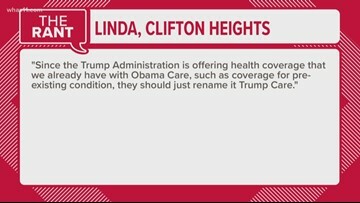 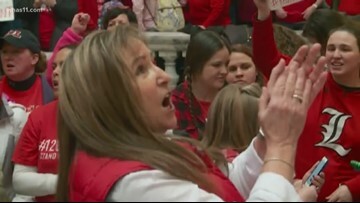 Doug takes your rants on ongoing teacher sick-outs and Louisville budget cuts on Thursday, March 28, 2019.